Elizabeth Rentfro (Resident Music Director, Grant Writer) is incredibly honored to be a part of the wonderful group of artists that is Midsommer Flight. She has worked with the company in Much Ado About Nothing, Macbeth, Twelfth Night and As You Like It. 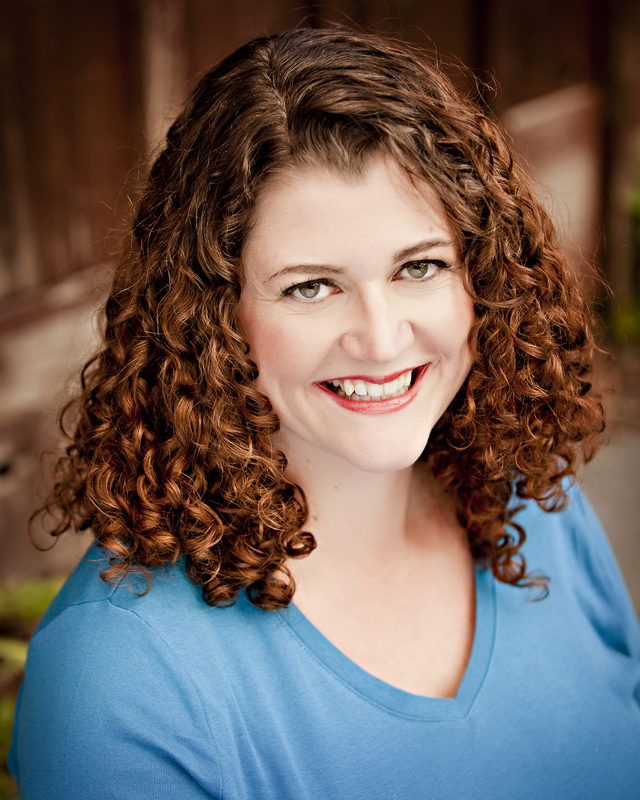 Elizabeth holds an MFA and an MLitt in Shakespeare and Performance from the American Shakespeare Center in association with Mary Baldwin University. She also holds a BA in English from the University of Texas at Austin. For more information on Elizabeth visit www.elizabethrentfro.com.